Eyeglasses have become a top fashion accessory over the last several years. Celebrities and eyewear companies alike have popularized everything from retro round glasses to vintage Wayfarers. Thanks to this high demand for fashionable glasses, there are more frames for every face shape, style, and budget. With so many choices, it’s hard to pick just one! So why not get multiple pairs of eyewear? Think about all the different outfits you have and occasions where your style totally changes. 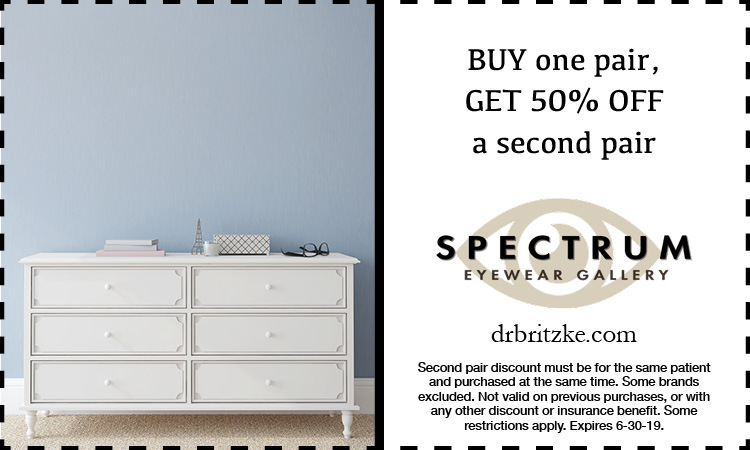 There are actually a lot of benefits to having multiple pairs of eyewear. Remember, when it comes to blending eyewear with your lifestyle, one size usually doesn’t fit all! From jeans and a t-shirt to a night out on the town, you can be sure we have the styles of frames to match your every occasion. Schedule an appointment with us today!